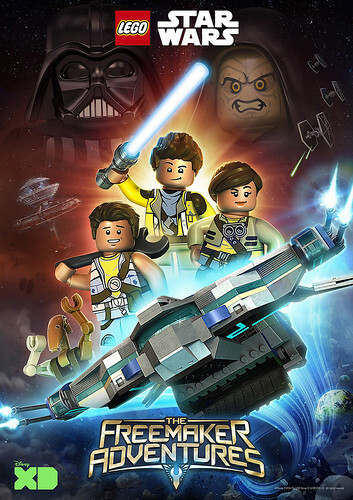 Today StarWars.com has given details on the all-new animated television series that will be airing this summer on Disney XD called LEGO Star Wars: The Freemaker Adventures. 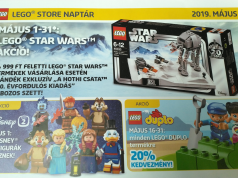 The show will be similar to previous LEGO TV shows which will include humor and it will be set between Episode V: The Empire Strikes Back and Episode VI: Return of the Jedi. 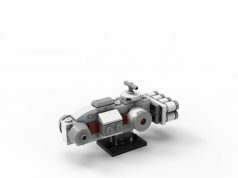 As we learned at the toy fairs from a few weeks ago, there will be two LEGO sets that will be based on the show with the Eclipse Fighter (75145) – $29.99 and Star Scavenger (75147) – $49.99. 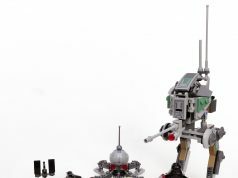 Check out the details of The Freemaker Adventures below.